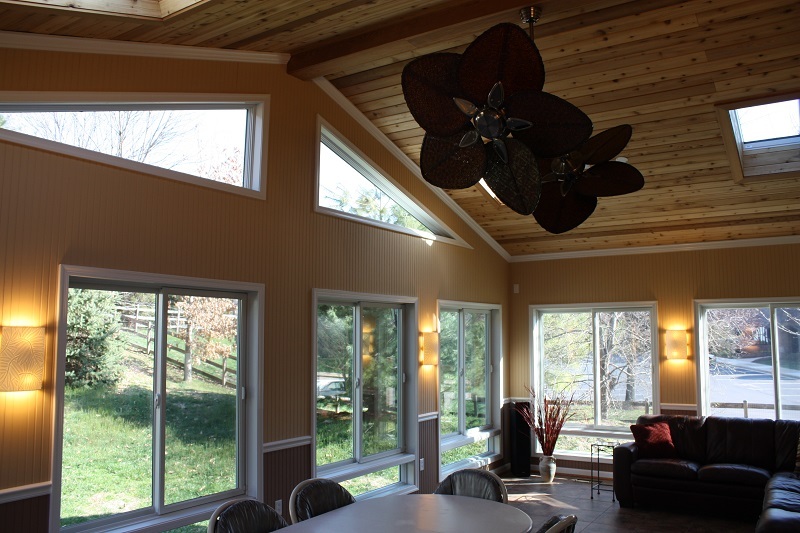 This sun room was built for two parents who originally wanted a screen room but who instead opted for an addition that they could use all year. 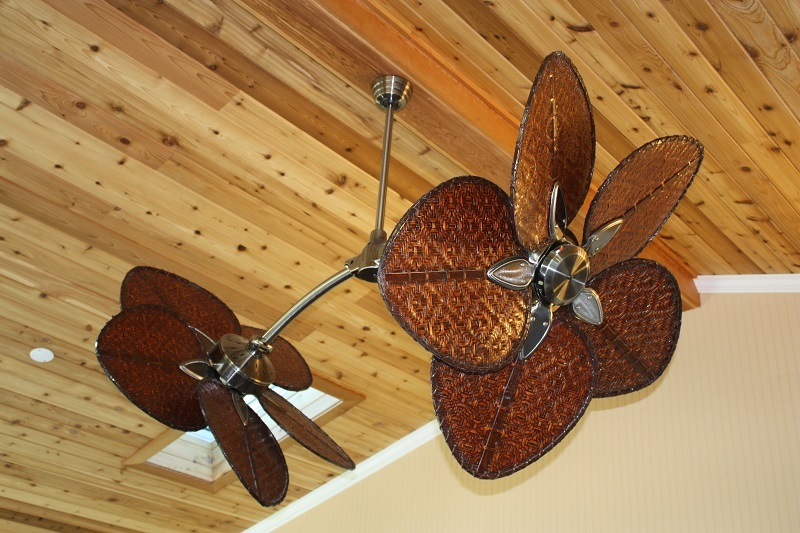 It is outfitted with interior lighting and twin designer fans. 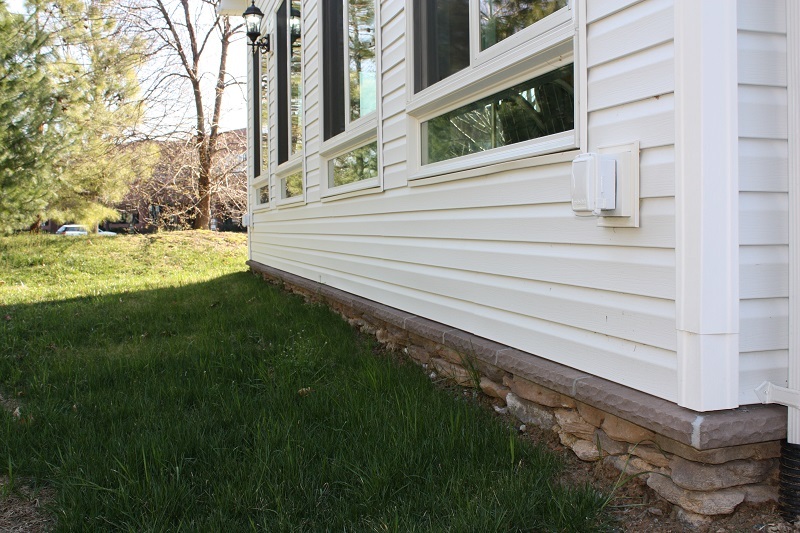 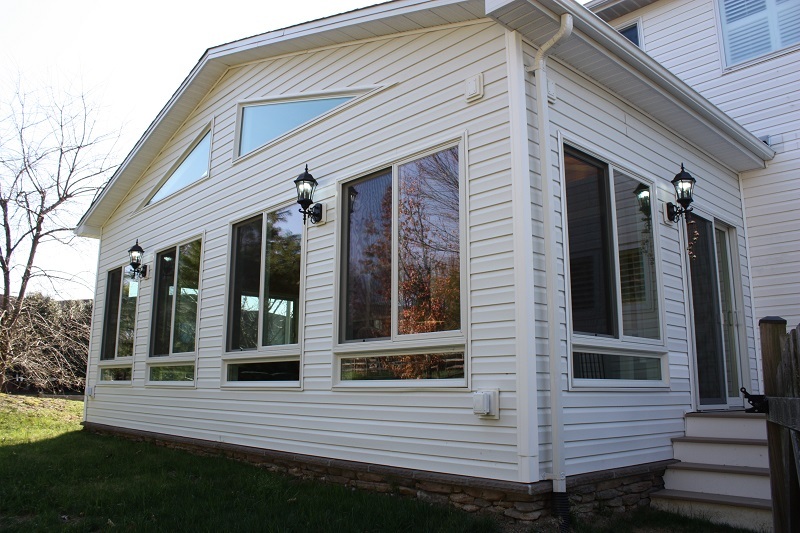 Integrated into the design are plenty of windows to allow sun to enter, but more importantly sliding casement windows that can be opened during pleasant window for a nice outdoorsy atmosphere. 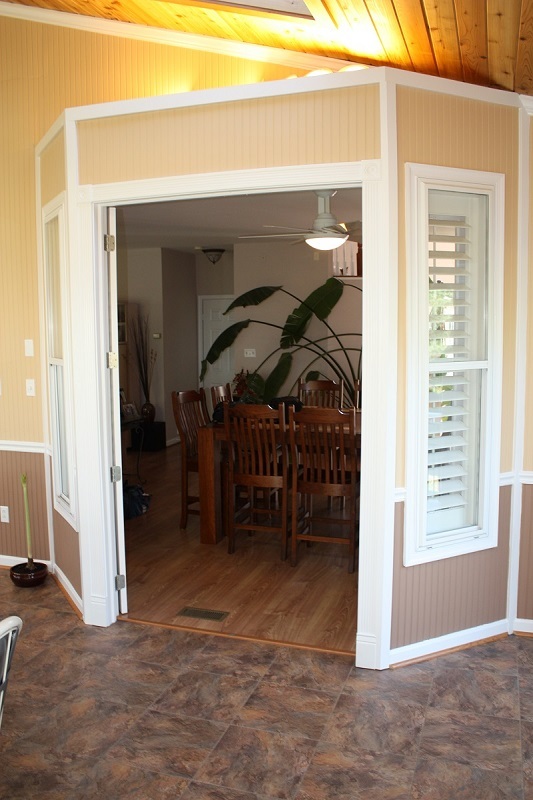 Moreover, the room has doors that cut it off from the rest of the house so that this can be done without having to worry about air conditioning escaping the house. 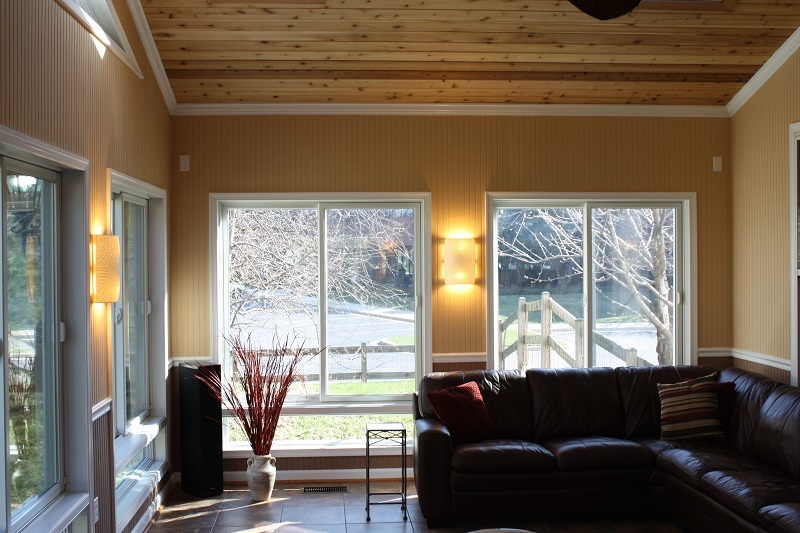 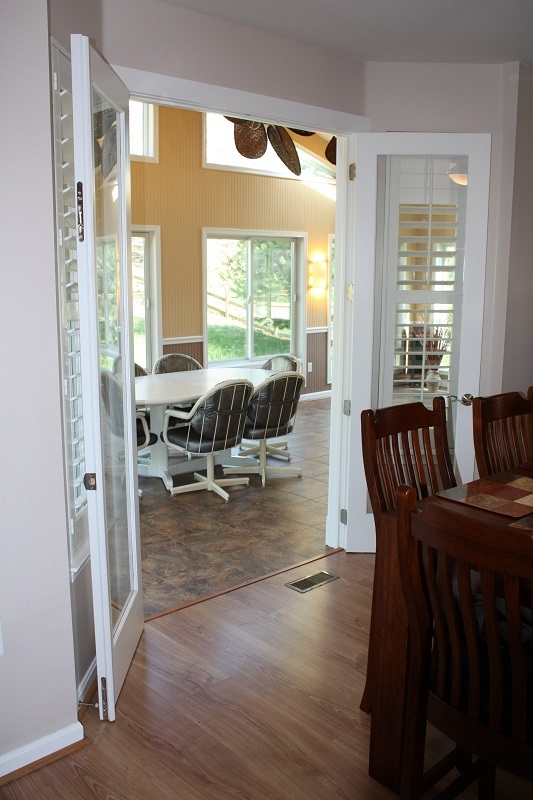 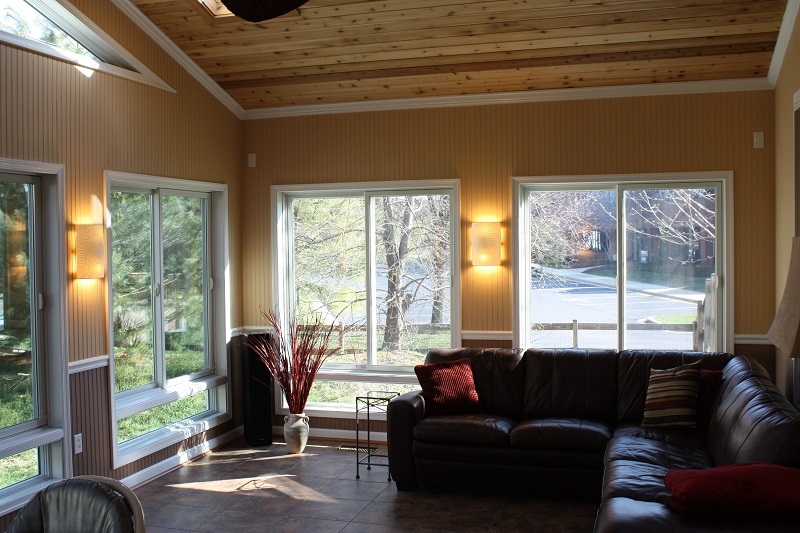 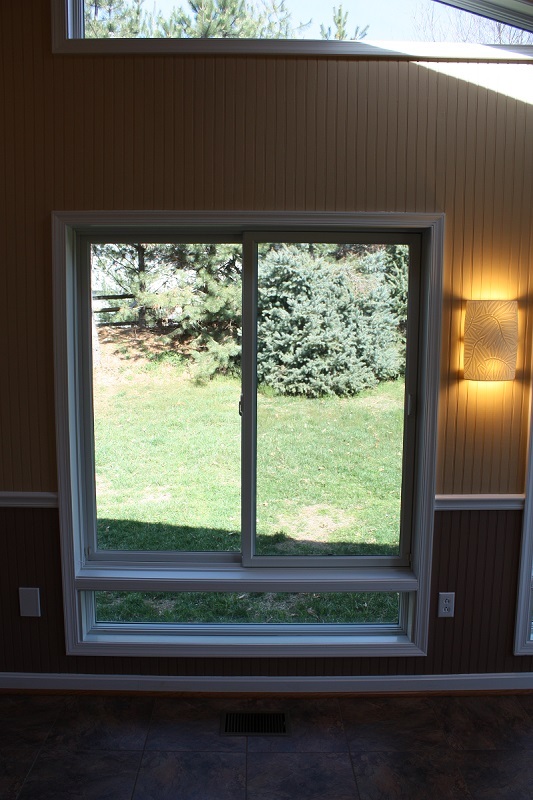 The sun room also has skylights, two-tone painted panels, white trim, electrical outlets, and a pleasant wood ceiling. 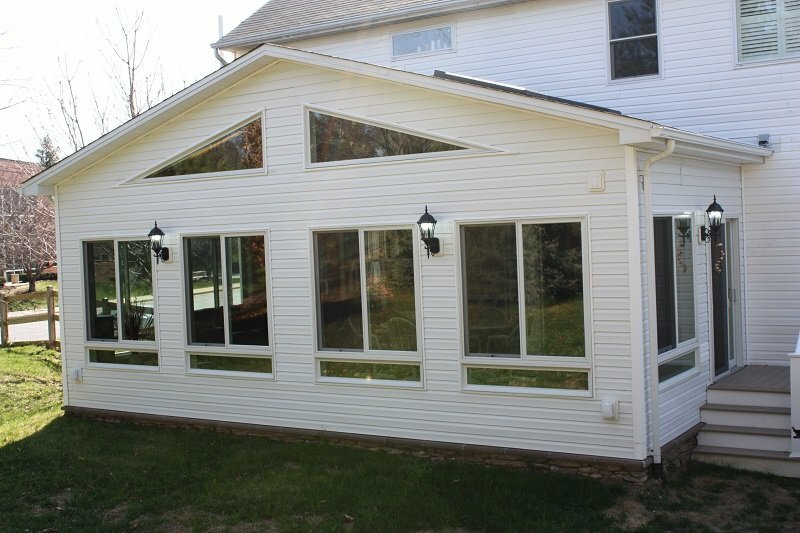 To see this build in further detail, check out the video below with the owner's testimonial and live footage or click here to return to our additions portfolio.